The Time Machine: Bennies are back. 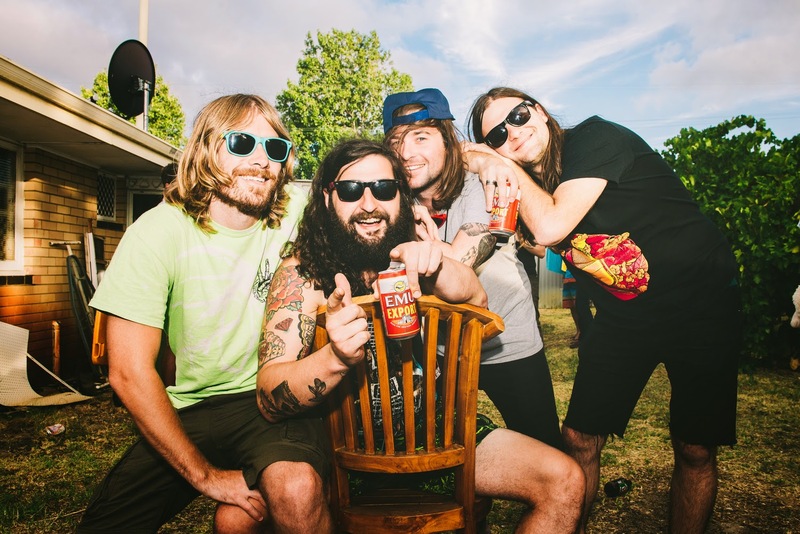 The Bennies (MELB) are coming back to the Time Machine with THE DECLINE, THE DUMPERS and MORNING GLORY (USA). September 14th, more information soon!